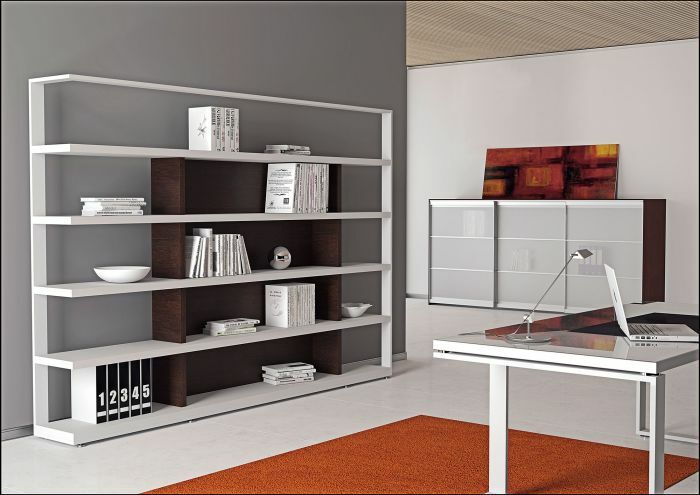 Archimede is an executive collection characterized by 40mm thick metal shelving and epoxy painted metal frame. 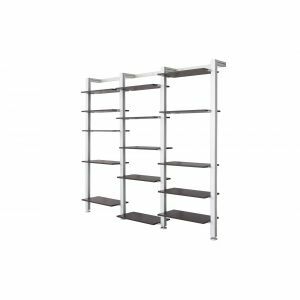 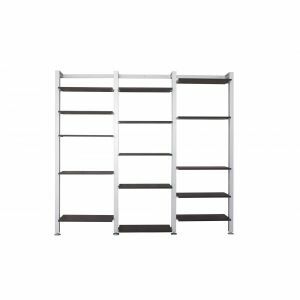 It provides a unique L-shape designed which directly supports the metal shelves, eliminating the need for additional connecting beams. 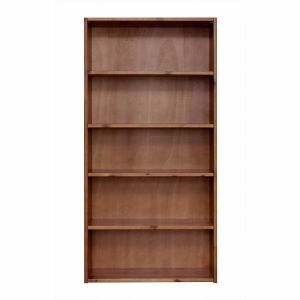 A wooden insert piece adds contrast and character to the metal frame.